With hundreds of 1 bedroom apartments for sale located at R6 Building, Vinhomes Royal City Hanoi only offers one type of area: 55m2. Each apartment is designed with modern and sophisticated architecture style to bring the most comfortable living space for residents. Each apartment is equipped with high quality interior such as laminate flooring, air conditioners, kitchen stuffs (including hood, infrared stove, kitchen sink, kitchen cabinet…. ), wardrobes, lighting systems, doorbell with a camera…. 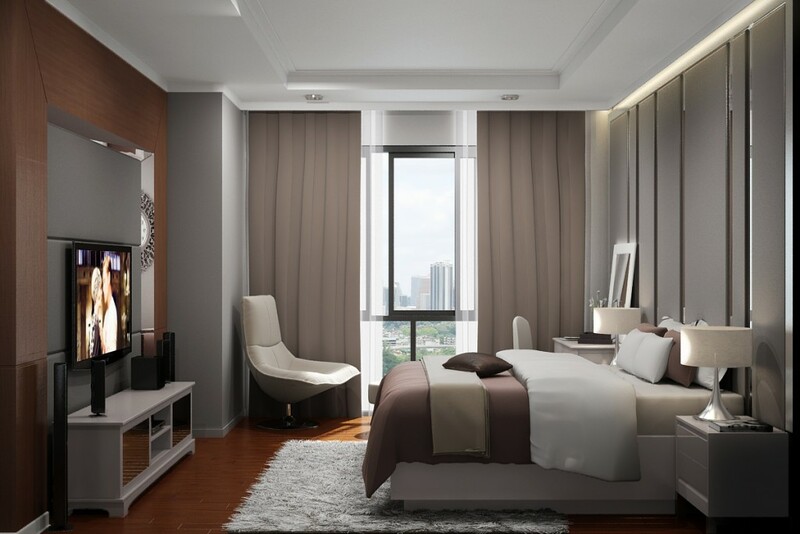 Living in Royal City Apartment, customer will be receiving high-ranking facilities and services inside the project such as green park, Vincom Mega Mall - Royal City (amusement parks, shopping areas shopping presto, Food Street, the beauty, spa, cinema, water park...), International Hospital Vinmec, Vinschool….